Help! How Do I Get a Job Without Any Experience? 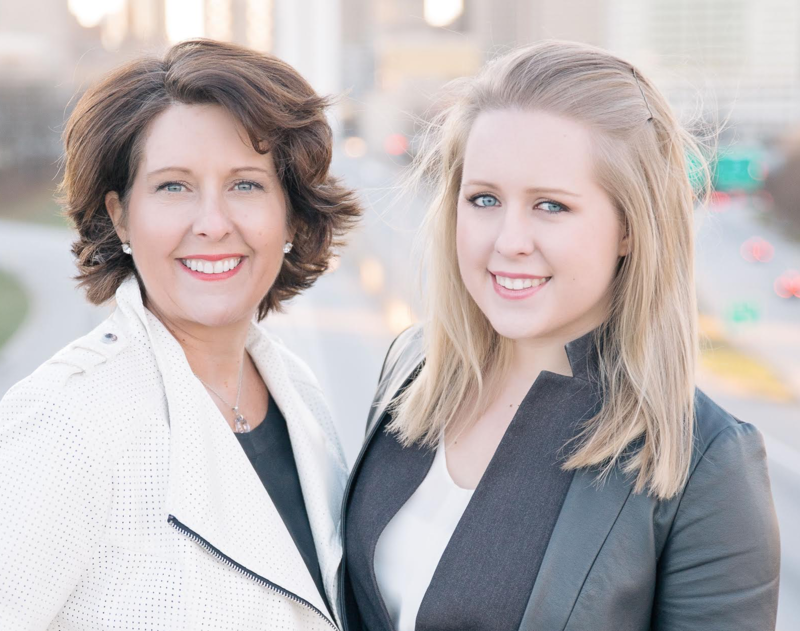 Each month, leadership experts Elizabeth and Lisa Earle McLeod answer questions from followers of the LinkedIn Learning Facebook page. Q. How can I get a job in my field without any experience? It seems like most jobs require work experience, but I can’t get work experience without a job. The millennial catch-22. And this is true if you’re trying to break into a new industry as well. First, tailor your resume to the competencies of that role. Lift out the soft skills you might have that would be relevant to the job you’re looking for. So, if you have waitressing experience and you are applying for a sales role, highlight the customer service skills you mastered as a waitress that are also critical in sales. You can also expand your definition of a job. If you’re struggling to get calls back, try adding relevant experience to your resume through volunteering. So, if you’re looking for a copy writing job, try writing some ads for the local animal shelter. Find something you can do that is tangible, which you can point to. Lastly, build your skills. Look for ways you can fill in the gaps of your education and minimize the training you’ll need as a new hire. You can teach yourself how to use a Salesforce, Photoshop, how to make cold calls, etc. The more well rounded you are, the more attractive you are as a candidate. Q. How do I avoid burning out? If you’re struggling with burnout at work, the first place you need to look is outside of work. How much sleep you’re getting, what you’re eating, if you’re exercising, even the stressors in your personal life – all of those contribute to work burnout. You can also look outside of work to fuel new ideas. Books, movies, plays – these all give you new ways of thinking and ignite your creativity. They bring new content into your sphere of thinking. Finally, recognize, that it’s not hard work that destroys our spirit. It’s meaningless work. If you’re looking at an endless to do list, look to find the meaning and connection in it. We call this the Noble Purpose. How are you impacting customers? How are you affecting teammates? The more you can find meaning and purpose in your work, the more exciting it will be to you. Q. How should I handle having responsibility without authority? The less you make it about yourself, and the more you make it about the end result, the less "authority” comes into play.